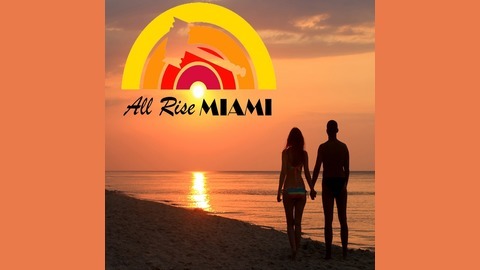 All Rise Miami is a brand new comedy podcast ﻿﻿﻿situated in a fictional environmental court house in South Florida. When man plays God things never go well. Especially in Florida. 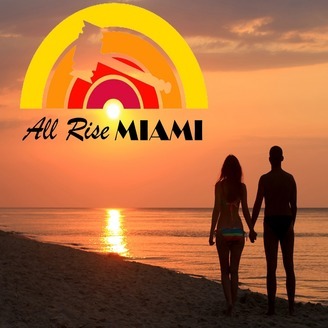 Local scientists attempt to stem the spread of the Zika virus using genetic engineering, which results in an enormous unexpected infestation in the Miami region.